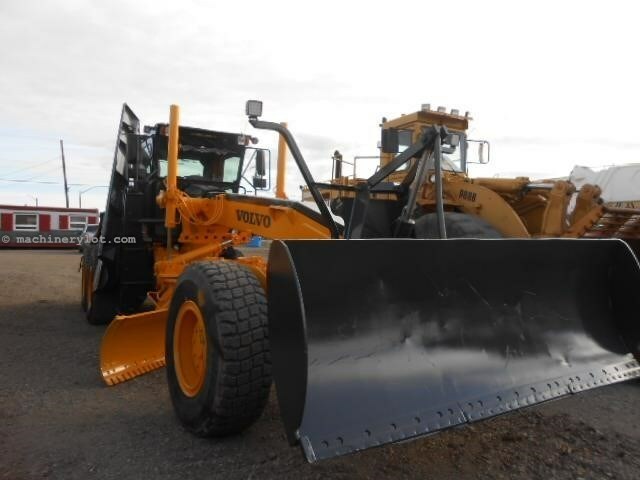 Enclosed cab,air conditioning,front dozer blade,snow wing,all wheel drive,powershift transmission. average paint,good cosmetics.14ft. moldboard,17.5r25 tires. Say you saw this 2006 Volvo G746B On MachineryLot.com!